The patterns come with a good, readable chart and DMC colour guide and are available as instant download which is always nice. What is your craft 'therapy'? Cross Stitching or something else? Yes, I totally understand what you mean about cross stitch. When I get down to it, with very few exceptions I find all embroidery therapeutic, absorbing and, often, relaxing too. Having said that, there are times esp. if I've been ill or just finished a killer project that I really don't want anything that I have to think about. Cross stitch fits the bill perfectly then. The friendly chart tells me exactly what stitch goes where, and the helpful fabric guides me in precisely where to put my needle. Bliss! Cross stitch was my first love and I find it very therapeutic to go back to - I wish I had more time to do it! These pretty little cities are lovely patterns - especially love the NY one. I think I shall have to budget more cross-stitch time into my calendar as my New Year's Resolution for 2014. What great patterns. 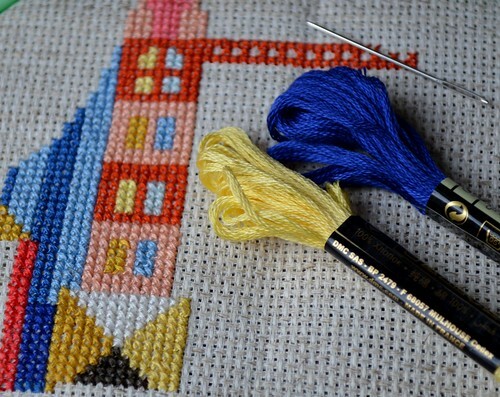 I love Cross stitch and find it very relaxing and therapeutic as I get lost in a world of colour and counting. I've not had the time to do as much as I would like of late, and not the avid interest I need to really get stuck in. That said I'm about to start in on some Christmas tops for my boys - I buy plain tees and cross stitch a design on each. I have to say I really love the design you are working on, and all the other cities too. Something for my Christmas list I think. At the moment my craft therapy seems to be EPP and working on quarter inch hexies. I find it strangely relaxing to work on them, I guess because their small size requires so much of my attention. I hadn't heard of this Etsy seller before, but I might also have purchased the London pattern now. 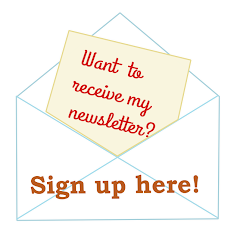 :) what count aida are you using? I'm stitching Sydney chart now and already stitched London, Paris and Italy. 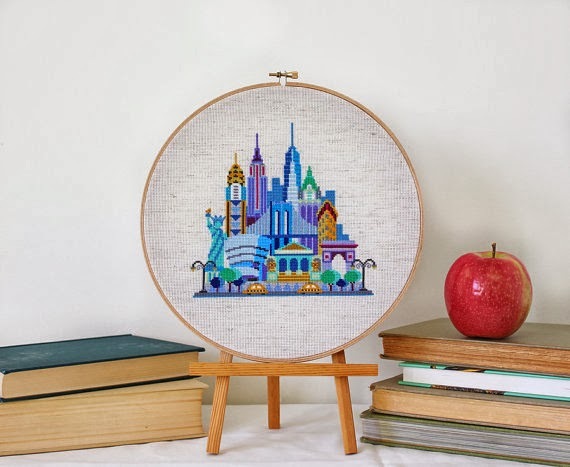 I don't have New York chart, yet :( Love the colours is these patterns and they are so easy to stich.